Somehow I had collected over 10 rolls of vinyl. I know… I can’t believe I had that many and am a little embarrassed. 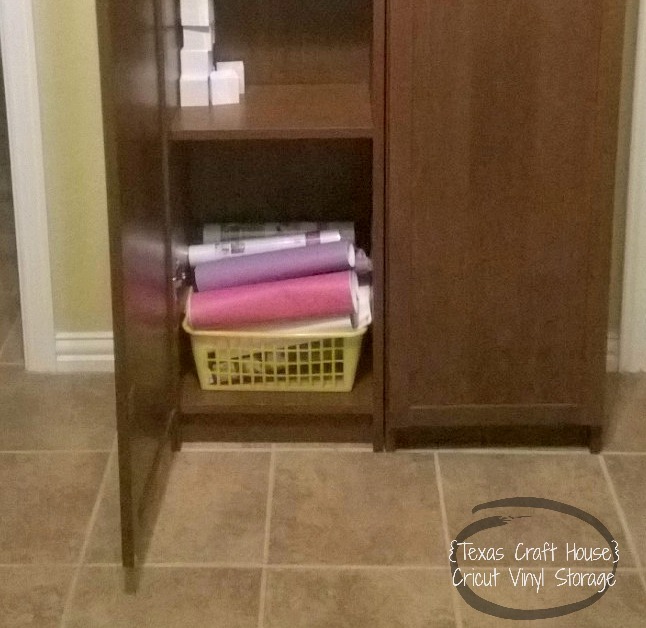 Here is a picture of the vinyl in my craft room cabinet. I HATE when the vinyl is opened because it is unrolled and just kind of flops anywhere. 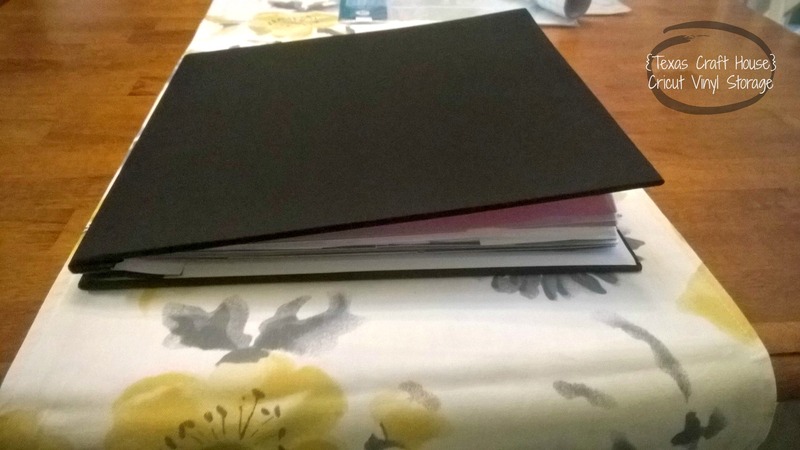 I found a scrapbook binder at Wal Mart in the craft section. 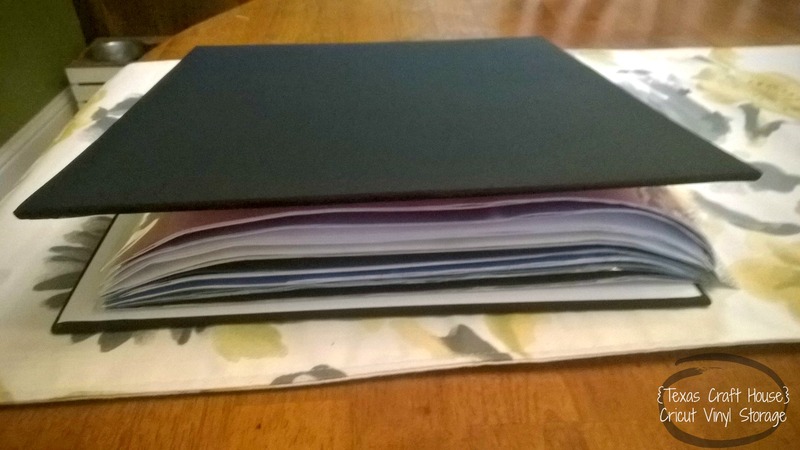 The binder I purchased was 12 inches by 12 inches. 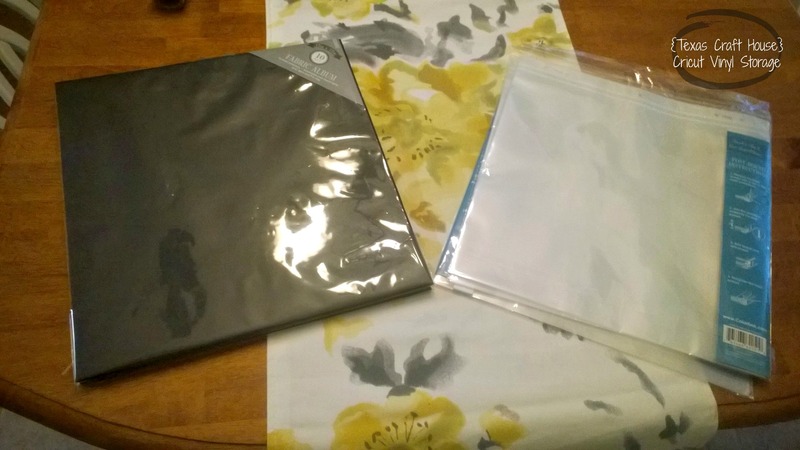 It already came with 10 protective sheets but I bought another package (because I had so much vinyl to store). Then I went through and cut all of my vinyl into 12 inch by 12 inch sections. This is kind of tedious… BUT the Cricut mat is the same size and now when I have a project I can just pull out one sheet instead of having to fight with a whole roll curling up on me. I also had some iron-on vinyls in my basket so I labeled those with the tag. I put smaller pieces in front so that I could just use them for the smaller projects. 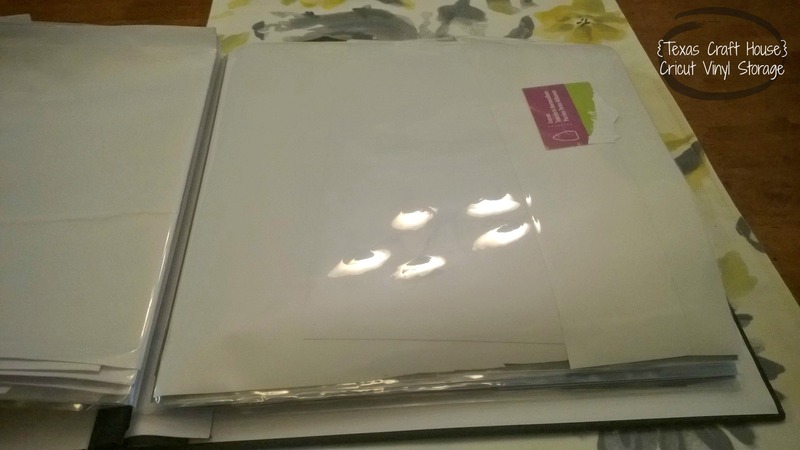 For each clear protective sheet there are several pages of vinyl behind it. Now I have a perfect, clean, organized storage place for all of my vinyl (and I look less like a hoarder). 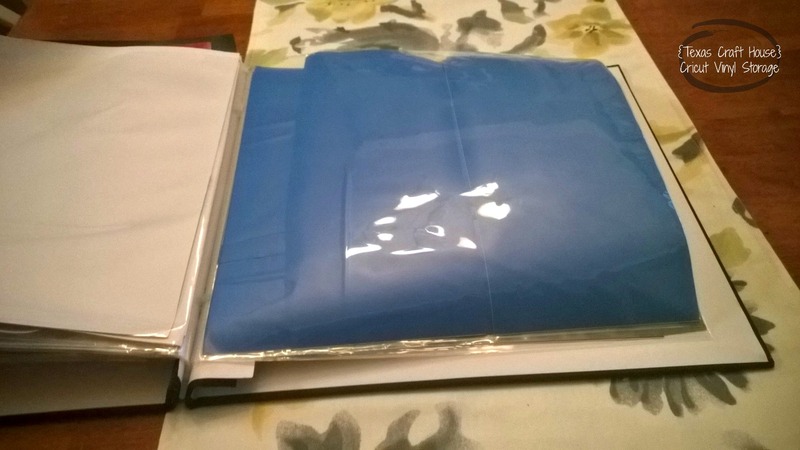 The binder is perfect! I love being able to just flip through it to find the color I need and that the sheets are already cut to size for me. 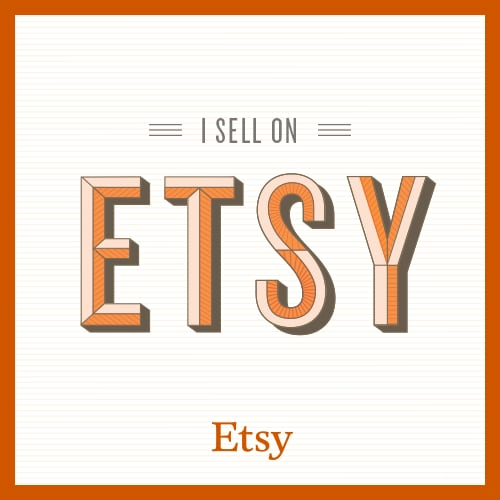 How do you store your Cricut vinyl?